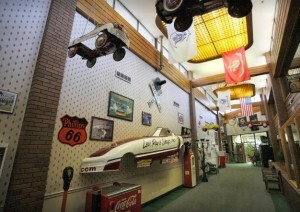 Route 66 Hotel & Conference Center located at 625 E. St. Joseph Springfield, IL. 62703 has announced a special room package for our Expo attendees. $53.10 for Thursday, Friday or Saturday night! 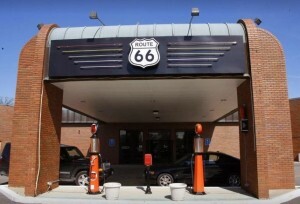 Route 66 has undergone extensive remodeling and updating and awaits our show attendees and vendors! 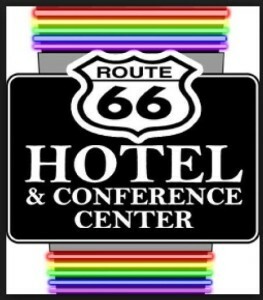 You can also book online at www.rt66hotel.com and use Promo Code Mid2019 for discounted room rate. Harry’s Adult Day Care and Smokin’ Bob’s Grill to Return in 2019!